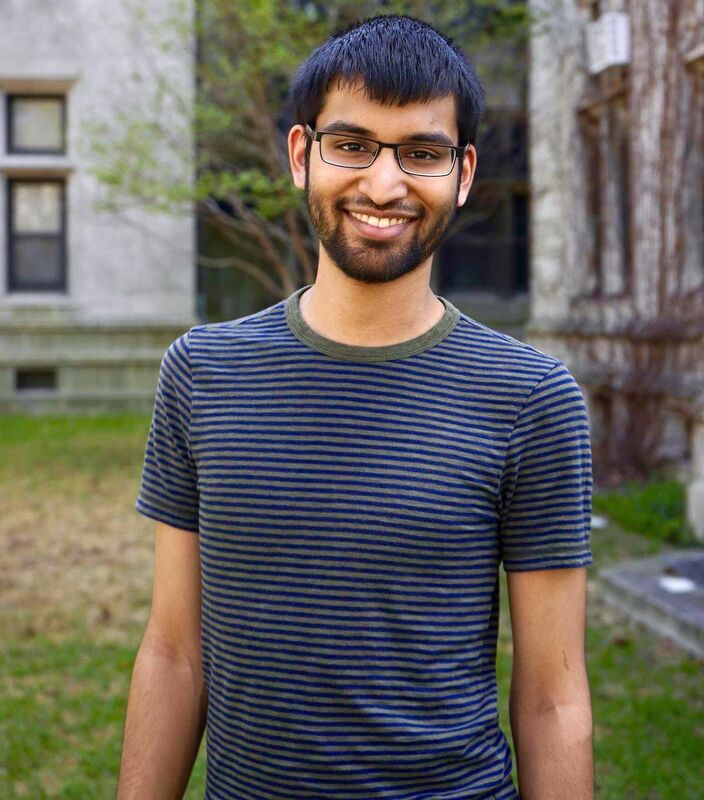 Samir is a fourth year who is putatively a math major, but mostly cares about statistics and machine learning. He is also fond of rock climbing and blogging, and his greatest wish is to see earth science eradicated from the quizbowl distribution. 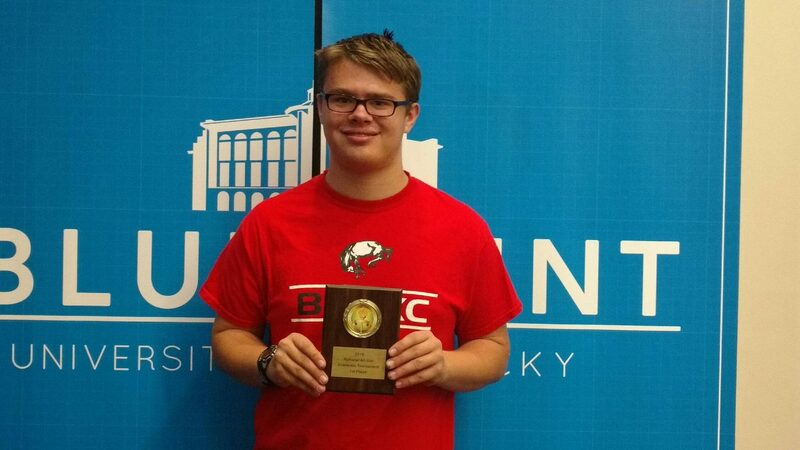 Alston Boyd is a fourth year majoring in philosophy. He spends his time cooking, reading Pitchfork best of decade lists, and collecting books out of a misplaced sense of duty. Much like Samir, one of his regular pastimes is missing tossups on books he has read. 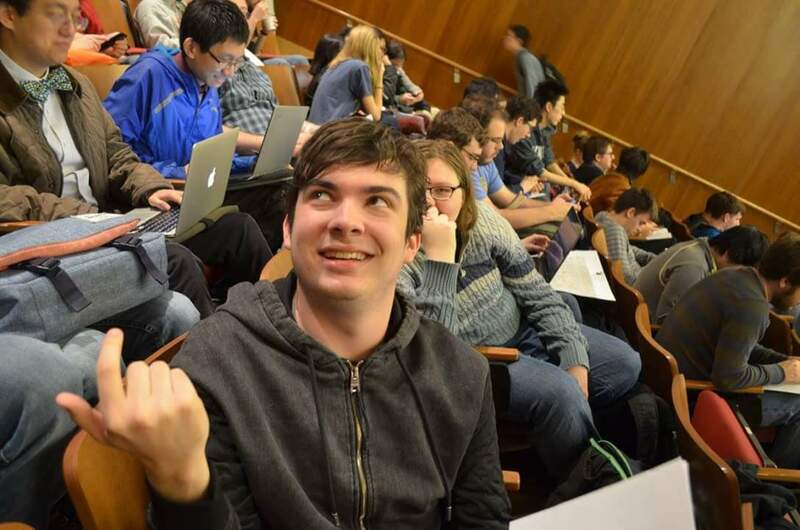 Tim is a third year undergraduate studying math and statistics. He enjoys watching movies, doing crossword puzzles, and listening to the same few albums over and over. He hopes to one day read all the books he has impulse purchased and then forgotten about. Matthew is a second year with amorphous academic interests that include history and literature in some capacity. He has a special fondness for bizarre quizbowl formats and middle school questions, but does reluctantly play regular college sets as well.